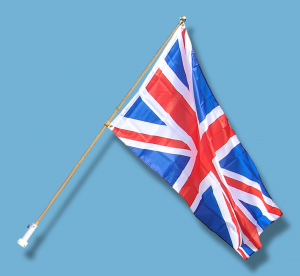 Feather flags | Flags.uk.com (AD Flags) Ltd Custom Made Flags and more. 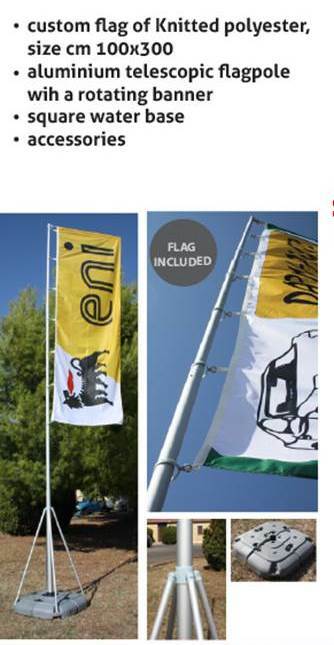 We have many different heights of flagpoles, ranging from 2.5 metres (wall fitting) to 10 m .
One of the most popular sizes we do is the 6 metre pole. Used in many building sites in Europe. 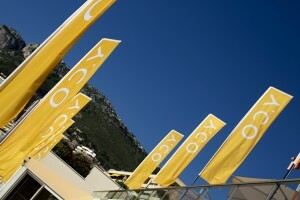 Promotional poles for shows and events. 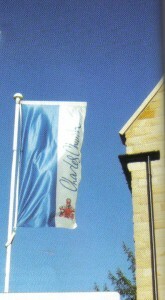 FLAG POLES for Buildings, Hotels, Garages etc. Pole, 6m or 8m with fully rotating arm. Comes with ground base. 2 Flag Poles 6m in 2 sections for ease of transport £79.00 each. 5 Poles @ £69.00 each. Top Rotating arm available from £35.00 extra (don’t pay £149.00 for the same pole! Wall Mounted poles, angled or Vertical: 2m and 3m from £55.00 each all plus carriage and VAT. Angled or upright wall poles 2m and 3m.